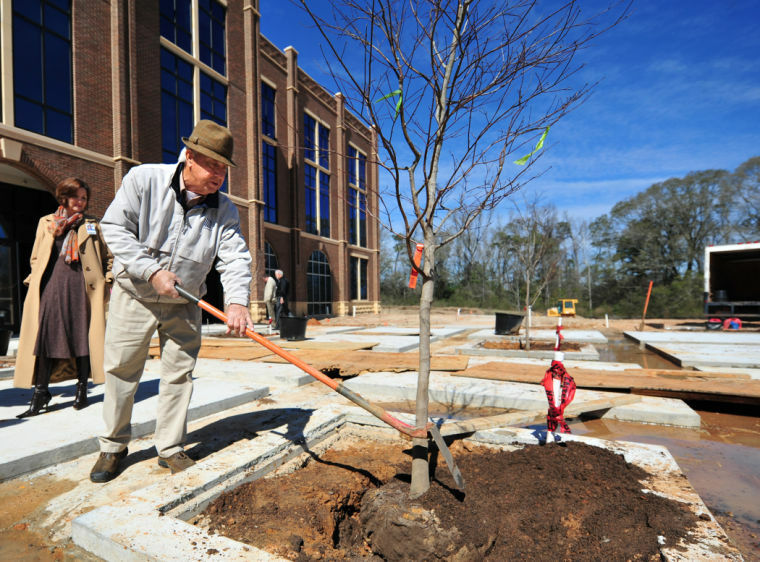 BAUnzai: Japanese Maples have no better friend than Pat Dye. Pat Dye just doesn’t quit when it comes to Auburn. One of Dye’s upcoming chances to give back to Auburn academics is the Spring Fling & Outdoor Expo on April 5 and 6 at his Crooked Oaks Farm in Notasulga, hosted by the School of Forestry and Wildlife Sciences. Tonight’s fundraising gala will feature tours of Quail Hollow Gardens and Dye’s home, food, live music, dancing, and silent and live auctions on items like a shotgun—a really special shotgun. “Bo Jackson gave it to me for my 60th birthday,” Dye says. Folks can also bid on “an arrow from Bo Jackson.” Both are signed. Tickets start at $100, and the fun begins at 4 p.m.
Saturday’s event will be “more public and family oriented,” Dye said. Tickets are $10 for Saturday’s outdoor expo and farm tours beginning at 9 a.m. Proceeds from the weekend will go toward Auburn scholarships and educational initiatives. For more information on the Spring Fling & Outdoor Expo, visit its website or Facebook page. 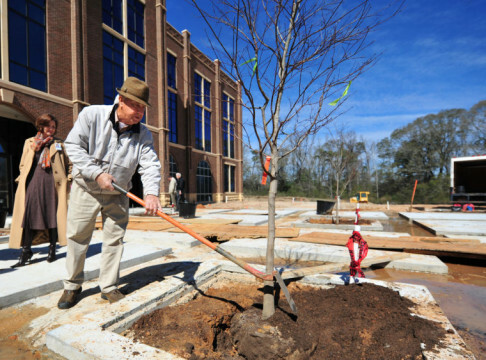 Related: Pat Dye remembers the Toomer’s Oaks. I’d love to know how much that shotgun ends up going for!